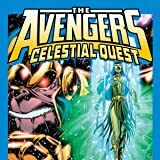 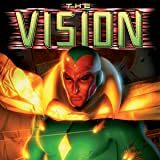 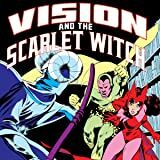 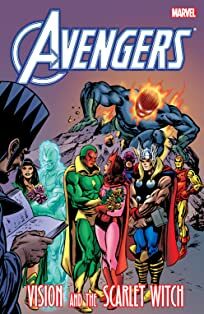 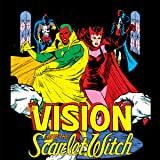 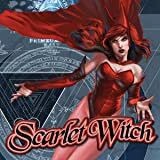 Scarlet Witch and Vision embark on a mission to rescue the son of original Whizzer, Robert Frank. 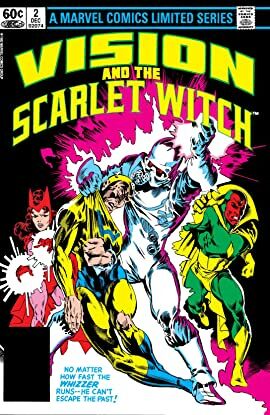 Enter Nuklo, a man so dangerous because he understands so little! 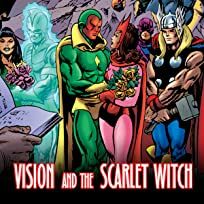 Plus, a devastating secret about Wanda's parentage!